Good tool. Works as it should. 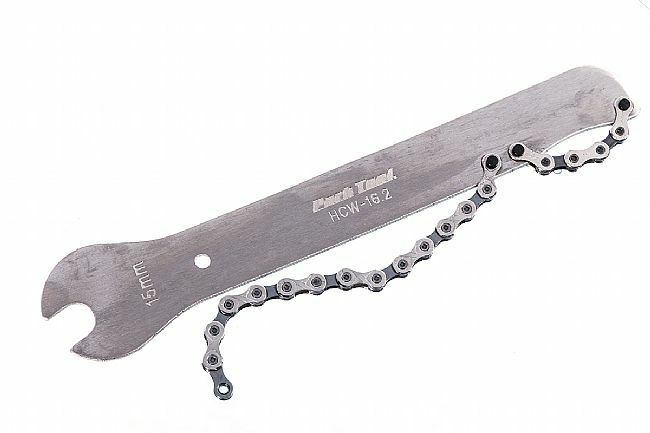 I think it is priced a little steep for what it is but that is how it goes for bike specific tools. Bike Tires Direct has the best price I have seen on a chain whip so if you need one buy it from here.